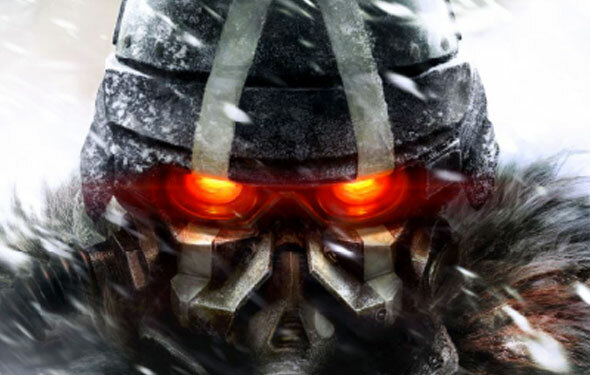 The Helghast are back, war is upon you, and there is a great chance to get sneak peak at Killzone 3. Time to load up and get ready to kill some more Mamoru Oshii inspired baddies. While Killzone 3’s release is just around the corner, Sony has so graciously announced a Killzone 3 Multiplayer Open Beta that will be available for download on the PlayStation Network starting Wednesday, February 2nd. Although the Open Beta is only available to North American PS3 users and will only be open from Feb 2nd-14th, the Killzone 3 playable demo will have revamped controls, PlayStation Move capabilities, and will support stereoscopic 3D. https://electrokami.com/wp-content/uploads/2018/01/electrokami.png 0 0 Cameron Manavian https://electrokami.com/wp-content/uploads/2018/01/electrokami.png Cameron Manavian2011-01-26 07:05:292018-08-26 21:14:44Killzone 3 Multiplayer Open Beta Coming Soon!